Our September General meeting will be a good one. 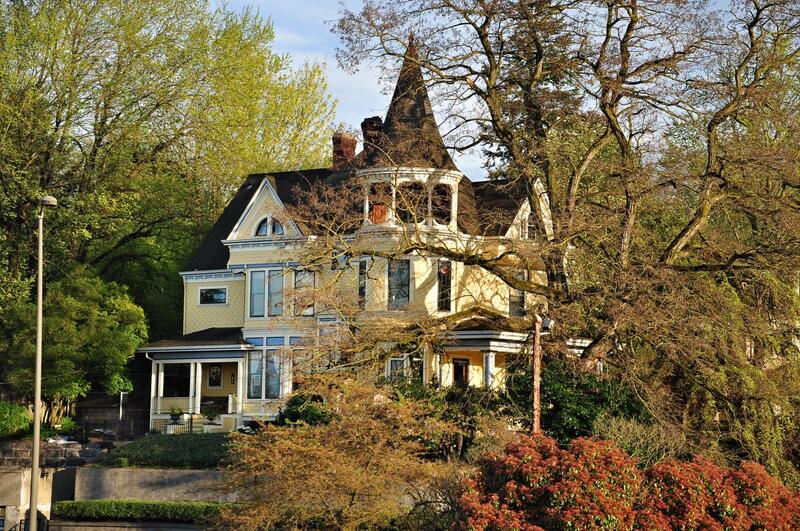 Mark your calendars and come join us at the famed Poulsen house that overlooks Portland. Representative Rob Nosse will join us to engage in conversation about business concerns in southeast Portland.